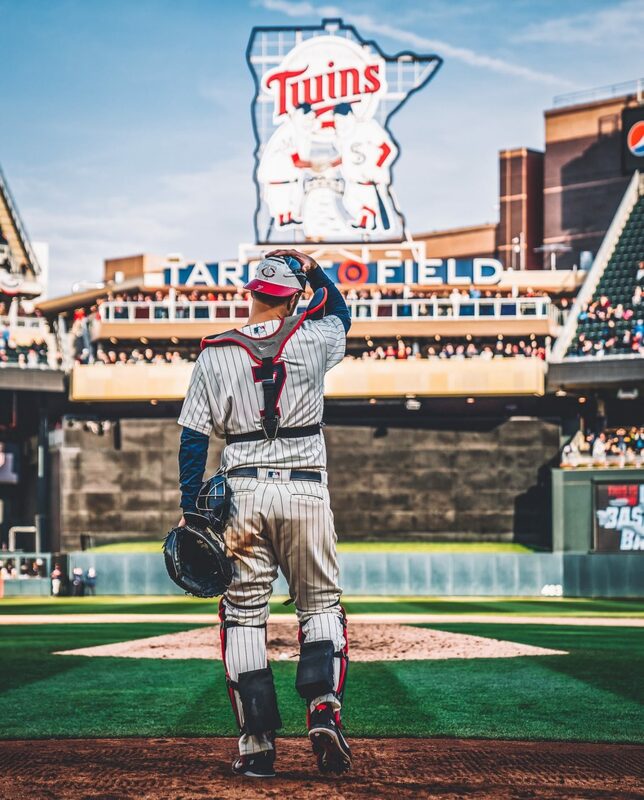 Alright Twins fans, let’s maximize our hope and optimism into this post. These are not at all predictions, so don’t get mad at me. Let’s find out literally how good the twins could be. There is no chance that this happens. I’ll start with the lineup, click here to see why I put the lineup together this way. 2018 ranks with these stats: AVG: 1st, OPS: 1st, HR: 2nd, RBIs: 3rd. So this would be a top three lineup if everything went completely perfect. It won’t happen but hypothetically that’s pretty cool. There is definitely potential for a top 10 lineup here though. Now moving on to the eight pitchers in the bullpen after looking at what would obviously be a pretty solid starting staff. 2018 ranks with these stats: ERA: 2nd, WHIP: 2nd, 1st. Again, these are not predictions I was simply having fun seeing what the highest potential of this twins team is. If this happened the twins would win 112 games so yeah this was just for fun. If you have any other ideas like this, let me know. Thank you for reading my Cron post. Go check out my new website design! I would love to do more interactive articles with fans, so go visit my Twitter. (@EverydayTwins). If you enjoyed please leave a like and share with your friends.